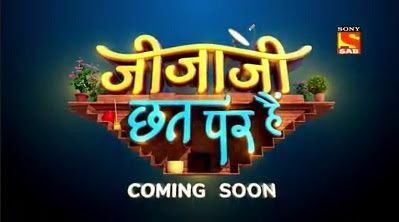 ‘Jijaji Chhat Per Hain’ is an upcoming serial on SAB TV. 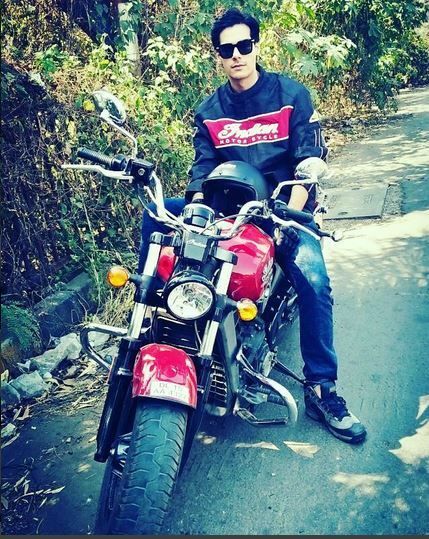 The launch date and the timing of the show have not been revealed yet. 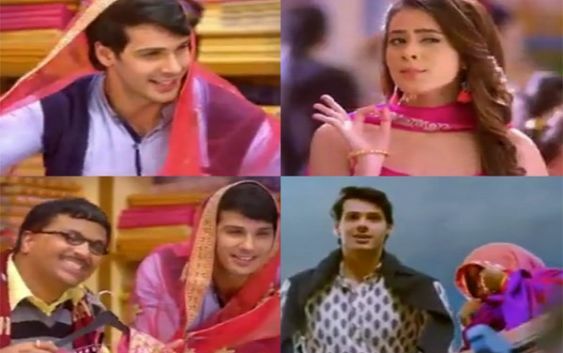 The show will have Hiba Nawab and Nikhil Khurana in the lead roles. The show revolves around the life of Elaichi and Pancham. Hiba Nawab will be playing the role of a free-spirited, stubborn yet fun-loving girl named Elaichi. She is as unique as her name. She is notorious and street-smart who loves to keep things her way. Whereas, Nikhil Khurana will be playing the role of Pancham who is a small towner who’s only dream is to become a music director. As he continues to struggle in his music career, to make ends meet he starts working at Elaichi’s father and lives on rent in their Barsati (small room on the roof) which makes him fall directly in the purview of Elaichi’s whims and pranks. 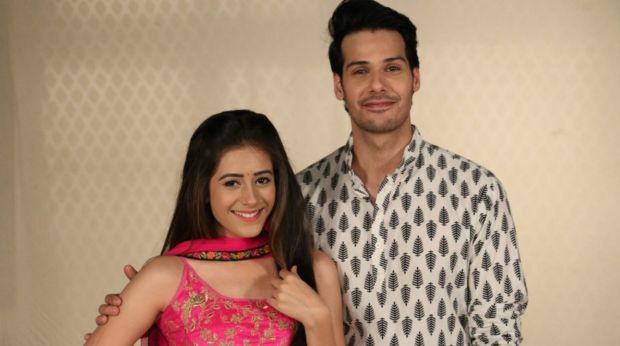 Also See: Zee TV New Serial ‘Aapke Aa Jaane Se’: Wiki Plot, Story, Star Cast, Characters Real Names, Promo, Serial Timings, HD Images! relations are been screwed slapped and its the cheapest C grade story to seen ever. there is no moral to it.